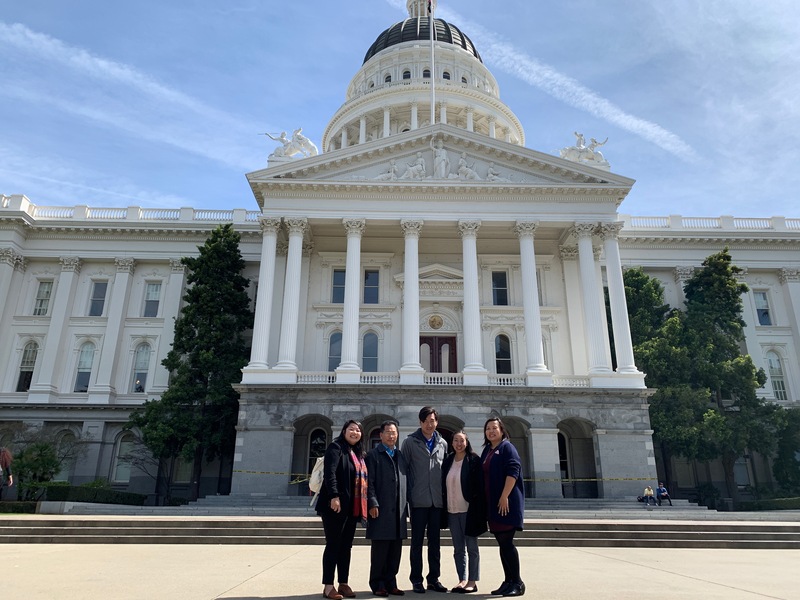 We are grateful for the thought partnership of these community leaders, whose experience working with both SEARAC and the Southeast Asian American community will help to guide and inform this year’s programming for Moving Mountains 2019: A Southeast Asian American Equity Summit. 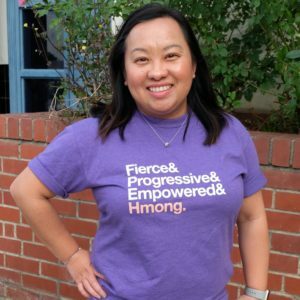 Cha Vang is the co-founder and executive director of Hmong Innovating Politics (HIP), whose mission is to strengthen the power of disenfranchised communities through innovative civic engagement and strategic grassroots mobilization. Founded in 2012, HIP set out to address the lack of representation and voices at the decision making table. 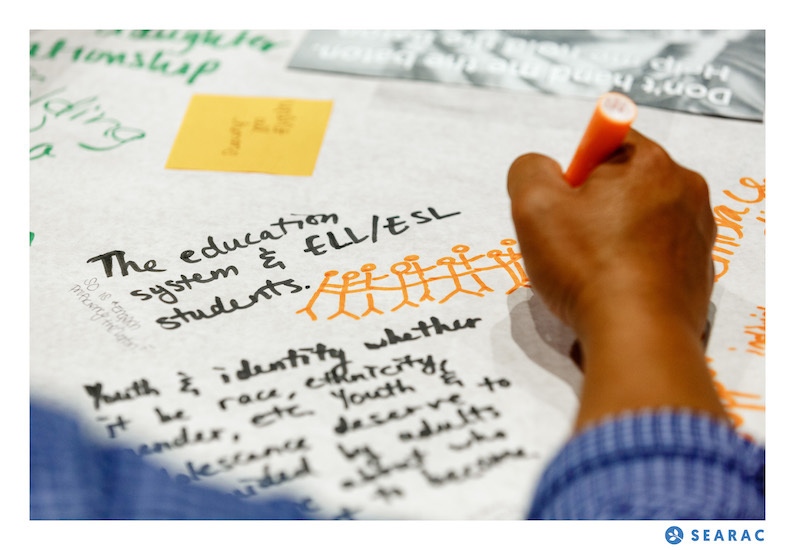 Prior to being the executive director of HIP, Cha worked tirelessly as a community organizer to improve outcomes for children and families in the Sacramento region. Cha has worked on issues ranging from education to food justice. In addition, Cha has worked on multiple candidate campaigns, civic engagement, and voter education projects through Sacramento. HIP is one of six steering organizations for AAPIs for Civic Empowerment in California, which seeks to advance state and local policies, campaigns, and issues that support low-income and working class Asian Americans and Pacific Islanders through a three pronged strategy: (1) Create a statewide network comprised of high capacity organizations with a history of organizing low-income AAPIs and a commitment to increase AAPI electoral power through an integrated voter engagement model; (2) build a progressive pole within the AAPI electorate through multilingual and culturally competent direct voter contact strategies as part of a winning coalition with other communities of color, labor, and LGBTQ allies; and (3) increase statewide AAPI civic engagement infrastructure by providing training, coaching, and strategic planning to AAPI organizations throughout the state. 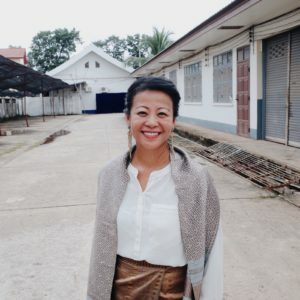 Channapha Khamvongsa, MPP, is founder and executive director of Legacies of War, an organization that seeks to address the problem of unexploded ordnance in Laos, to provide space for healing the wounds of war, and to create greater hope for a future of peace. The organization uses art, culture, education, and community organizing, especially among the Lao diaspora, to create healing and transformation out of the wreckage of war. Legacies has successfully advocated for an increase in US funding for bomb clearance in Laos, from an annual average of $2M in 2008 to $30M in 2016. In September 2016, President Barack Obama acknowledged Channapha’s advocacy efforts in Laos, where he became the first US president to visit the country. Channapha has written and spoken widely about the secret war in Laos and its aftermath and has appeared in the New York Times, Democracy Now!, CNN, ABC, PBS and CBS News. She previously worked at the Ford Foundation and NEO Philanthropy on immigrant rights, civil society, civic engagement, capacity building, and transformational leadership. She was part of the Southeast Asian American outreach team for the Gates Millennium Scholarship Program in its inaugural year. She has served on the Seattle Women’s Commission, as well as on the boards of the Refugee Women’s Alliance and the Conference on Asian Pacific American Leadership (CAPAL). 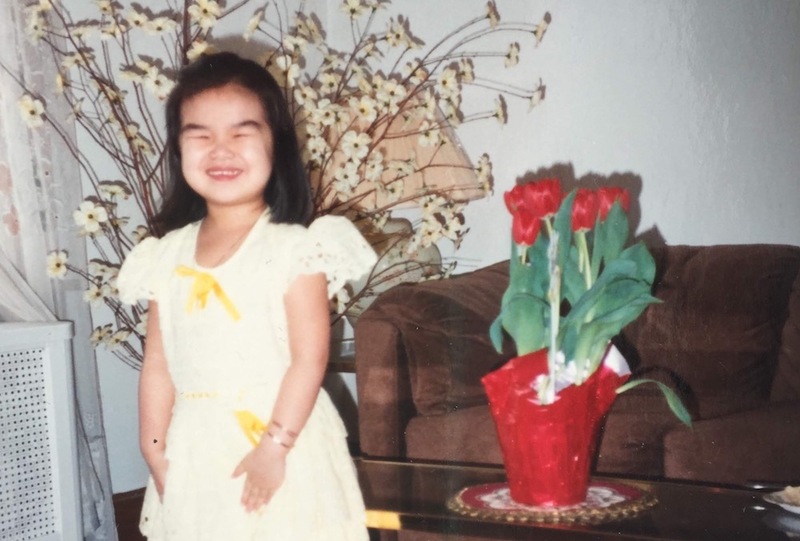 She was born in Vientiane, Laos, and came to the United States as a refugee at the age of 7. Channapha received her Bachelor of Science degree in public administration from George Mason University. She received her Master of Public Policy degree from Georgetown University. 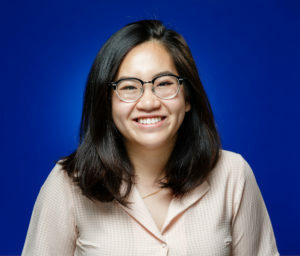 Helen Dang Ngo is a community activist within the Boston Asian American communities, and a recent graduate of the University of Massachusetts Boston, where she received her degree in Asian American studies. As one of the core students within UMass Boston’s Asian American Studies program, Helen has created educational tools for young people to reclaim Southeast Asian American hxstory and voices. Through her civic engagement work at Asian American Resource Workshop (AARW) and the Dorchester Organizing and Training Initiative (DOT-I) program, Helen aims to mobilize the political voices of the Vietnamese American community within the Greater Boston Area. She has also branched out to the Midwest and has started to do work within the Southeast Asian American communities in Minneapolis, MN. With a passion in creating spaces rooted in healing and love, Helen has worked with the Asian American Organizing Project and was a part of the first cohort of the Coalition for Asian American Leaders’ Minneapolis Leaders Making Our Voice Effective for Equity (MOVEE) program. At the Union of Vietnamese Student Associations of the Midwest 2018 VIA-1 conference, she was a recipient of the Social Justice and Equity Award for her community work. Helen is a graduate of SEARAC’s Leadership and Advocacy Training program and an attendee of SEARAC’s first Moving Mountains summit in 2017. Pheng Thao, MLS, MA, actively builds the Southeast Asian community as a visible pioneer through developing new masculine expressions and male practices that will not marginalize women, girls, and LGBTQ/gender non-conforming folks, and limit boys’ and men’s full potential. He has done numerous keynotes, trainings, and technical assistances to diverse local, national, and international organizations on gender-based violence, manhood, and masculinity. He is the founder and director of ManForward, a grassroots group that uses community organizing models to move men, boys, and masculine folks to practice new forms of masculinity that promote gender equity. Pheng also coordinates the Minnesota statewide engagement of the Men and Masculine Folks Network, a collaborative network of many community organizations and individuals. 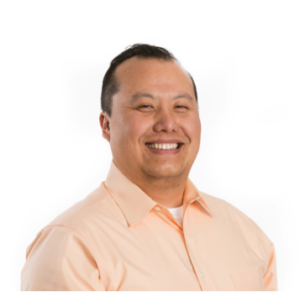 As a mental health practitioner, Pheng supports and works with: LGBTQ and gender non-conforming youth; families and couples; men who have committed sexual violence; and he founded a domestic violence Hmong men’s program called Txivneej Yawg. Lastly, he serves as a trustee on the MN Women’s Foundation, is a 2018 Bush Leadership Fellow, and a 2019 Rockwood Leadership – Leading from the Inside Out Fellow. Vattana Peong, MPH, is the executive director of The Cambodian Family Community Center (TCF), a 39-year-old nonprofit, multi-ethnic human services agency providing preventive health, mental health, youth and resident leadership and education, civic engagement, immigration, and cultural preservation programs to low-income children and families in Orange County. Under Vattana’s leadership, TCF has doubled its budget and has tripled its staff members and clients in a span of two years. He has raised more than $2 million in grant and contract funding for the past three years to support his organization’s programs and services for the community. Vattana has had over 15 years of experience working with nonprofit organizations both in the United States and abroad and has been a strong advocate for health/mental health equity. He has been working for more than seven years to bring culturally and linguistically appropriate services to immigrant and refugee families in Orange County. Previously, he served the United Nations Population Fund in New York as a Special Youth Fellow and Japan International Cooperation Agency in Cambodia as a Health and Training Program Assistant. He currently serves on two county committees as the co-chair of the Cultural Competency Committee for Behavioral Health Services and Orange County’s Healthier Together (Health Improvement Partnership). Vattana’s community and volunteer work has gained him several awards, including Asian Pacific Islanders Outstanding Graduate Student Award and Kathryn T. McCarty Scholarship for Scholastic Achievement Award from Cal State Fullerton, and many certificates of recognition from local and state elected officials. 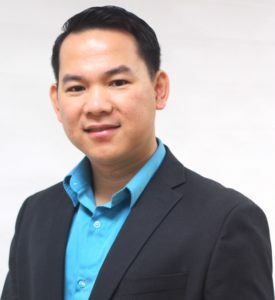 Vattana is bilingual and bicultural in English and Khmer (Cambodian) and has a Master of Public Health degree from California State University, Fullerton. Vattana has recently been awarded the 2018 Emerging Leader Award by the Orange County Grantmakers for his emerging leadership and continuing service to the community. Vattana is a returning Advisory Council member from SEARAC’s 2017 Moving Mountains summit.